Read #Dune with the SciFri Book Club « Adafruit Industries – Makers, hackers, artists, designers and engineers! 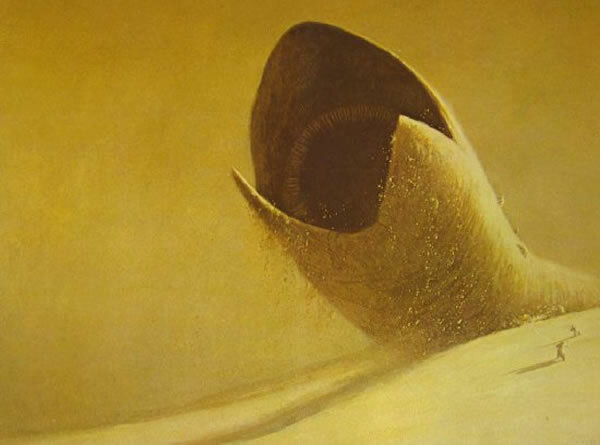 Follow along with all their Dune posts here. Read more at Science Friday.